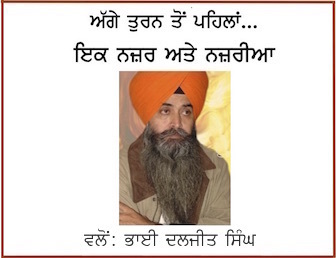 Sangrur: Sikh activists who had protested against Shiromani Akali Dal (Badal) president Sukhbir Singh Badal on October 4 this year continue to remain locked behind the bars. It is learnt that a Sangrur court has again denied bail to arrested these Sikh activists who had hurled shoes on Sukhbir Singh Badal’s convoy. 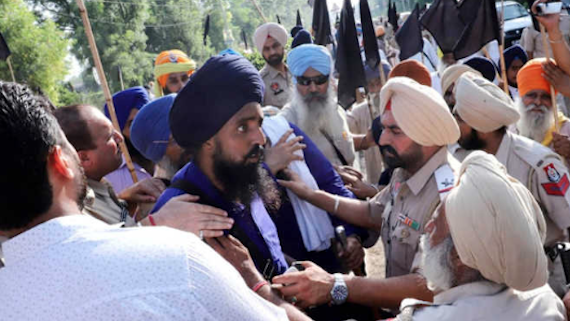 The Punjab police had registered a case against 35-36 Sikh activists for hurling shoes on Sukhbir Singh Badal’s convoy during his visit to Sangrur last month. The police had later added section 307 of IPC (attempt to murder) against them. The charge of 307 was clearly exaggerated as throwing a shoe on someone sitting in a bullet proof car could not be termed a bid on his life. 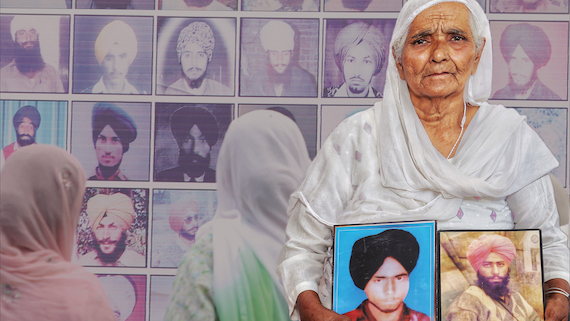 The police have arrested Davinder Singh, Sukhvinder Singh, Manjit Singh, Gurjeet Singh and Baba Bachitter Singh in this case. They had applied for bail in a local court but the court yesterday refused to release them on bail.